As a new mother, minimizing your household expenses is not only a want but an absolute must. 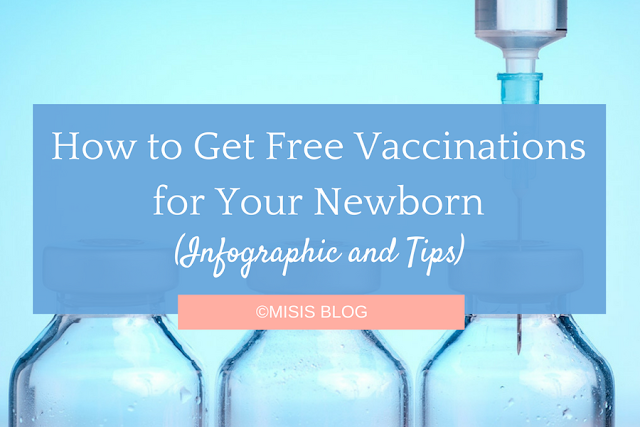 With a newborn, your monthly expenses can get to an all-time high. 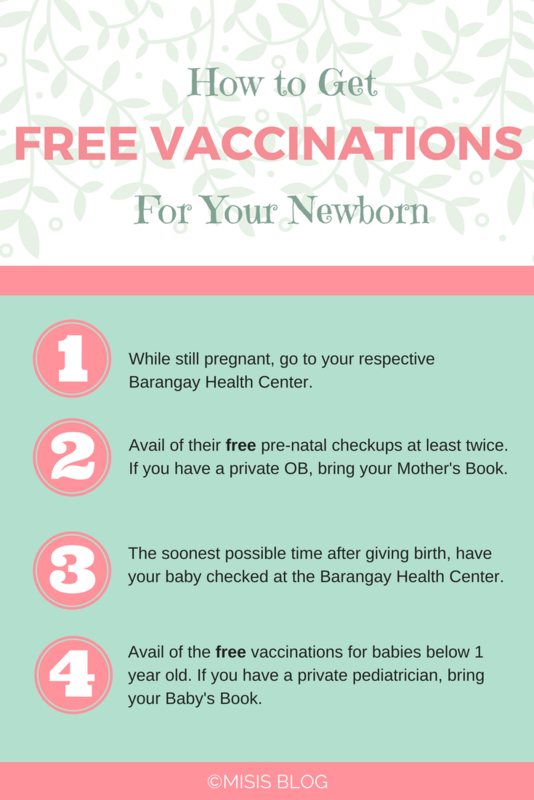 The icing sa ibabaw ng cupcake mo when it comes to newborn expenses is the cost of vaccines. A single shot can cost you as high as 5,600 PHP, and you need to spend that thrice in a year! Always bring your Family Card with you during visits to the Health Center. This is the white card they provide to you, where your baby's vaccination record is documented. Nominated for the Liebster Award 2017!